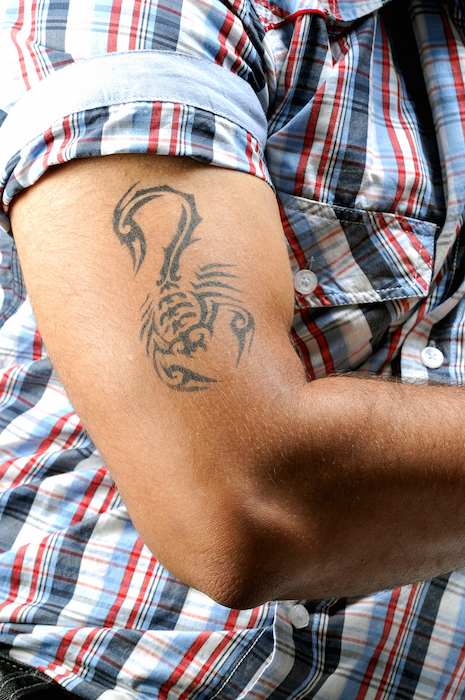 From realistic depictions to abstract designs, scorpion tattoos typically hold deep meaning. Historically, the scorpion is found in Greek and Roman mythology, ancient Egypt, Native American culture and African folklore. 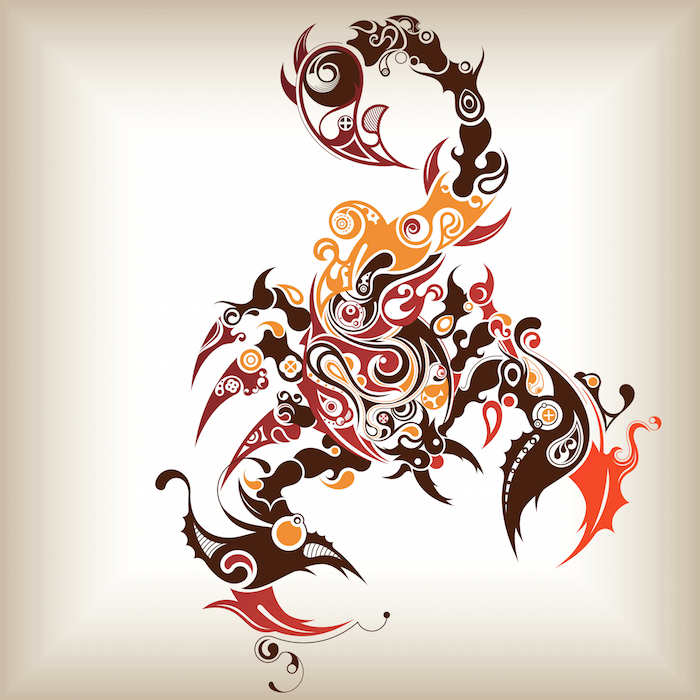 The scorpion is considered a power animal that can depict anything from empowerment to sexual prowess. 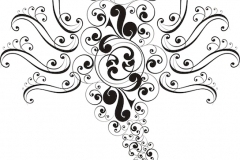 Typically, a scorpion tattoo is quite detailed and depicted in a rich tone, including black with white detailing. 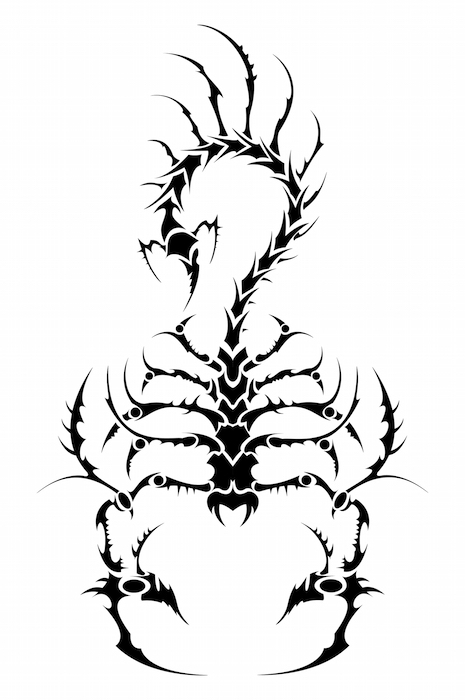 Scorpions are often formidable in style, although the meaning of this artistic choice is not negative in nature. 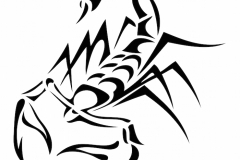 Scorpion tattoos are also commonly associated with the sun, as the scorpion is associated with energy and radiance. 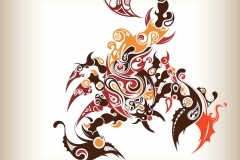 Tribal designs are another common theme among those who choose this tattoo, as well as religious themes, as the scorpion is traditionally representative of physical death of the body and the beginning of spiritual life. As tattoo art becomes more advanced and realistic, 3D tattoos are increasingly popular, often with the scorpion in striking stance for men. 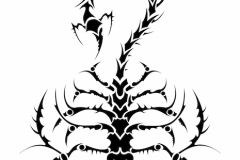 What Does the Scorpion Tattoo Mean? 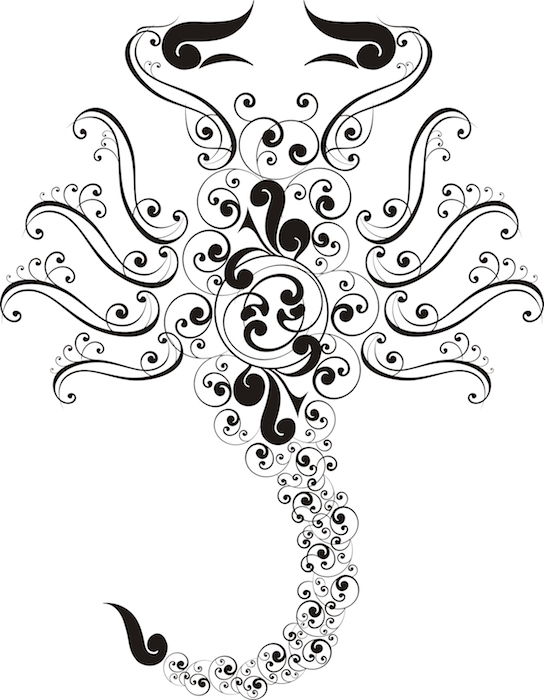 Scorpion and the Sun: This scorpion tattoo is also associated with life and death, power, clarity and focus. This association hails from ancient Egypt, where the scorpion was a symbol of not only life and death, but was also a guardian. 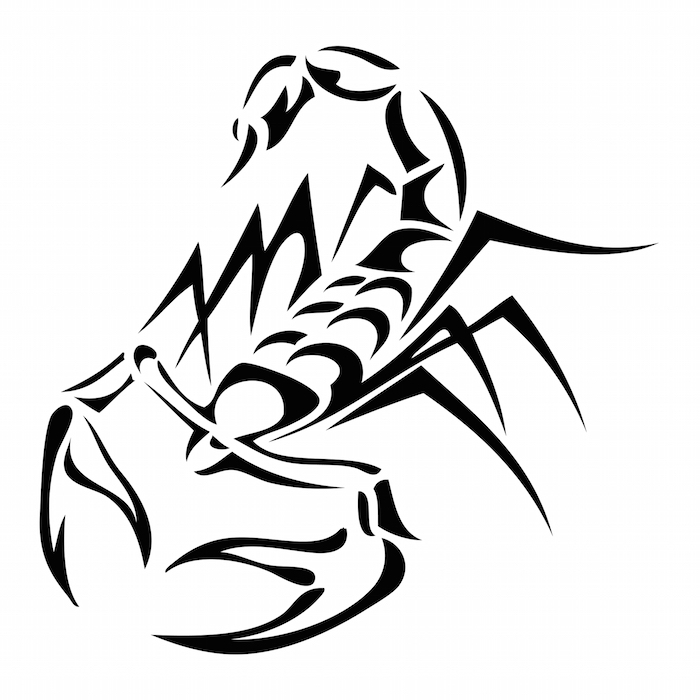 The Stinger or Tail: How the scorpion tail is placed also changes the meaning of the tattoo. For instance, a scorpion in striking pose represents personal protection, strength and sexual energy, while a scorpion in a relaxed pose depicts calculation and wisdom. Small or Large Scorpion: While many scorpion tattoos are large, in nature the smallest scorpions are often the deadliest. 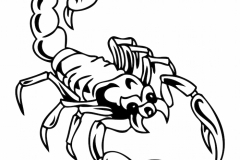 A small scorpion tattoo shows restraint, power and confidence. 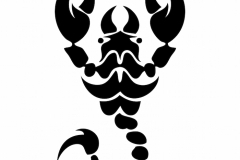 The scorpion tattoo is often shown on the hand, upper calf, lower calf, chest or back. 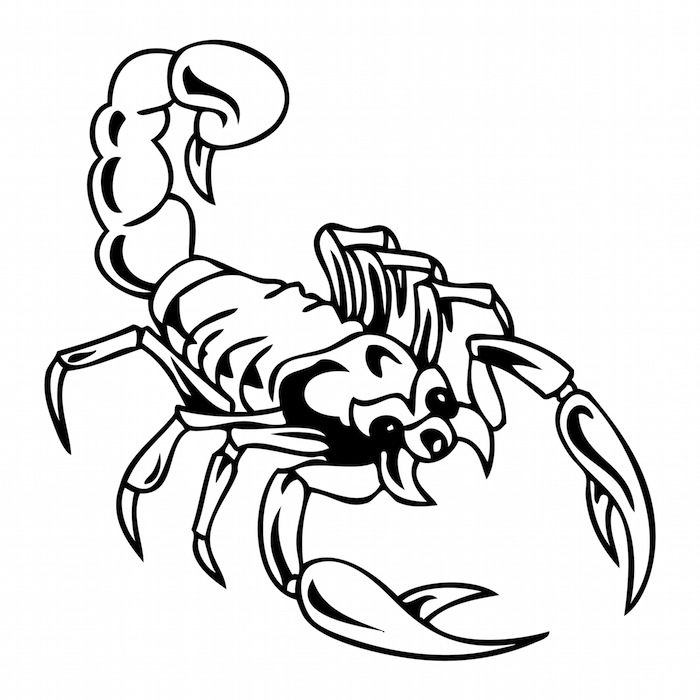 Women who choose the scorpion often place the tattoo on the back of the upper neck area or just below the ribs on the side. While many people associate the scorpion with a sense of foreboding or warning of danger, this common misconception is incorrect. The scorpion tattoo is a symbol of power, safety, limitless personal freedom, being open to change and the cycle of life. 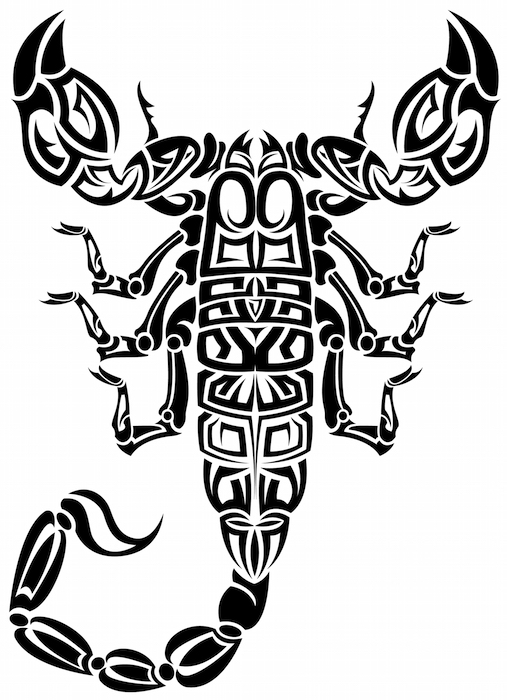 Most often, the person with a scorpion tattoo is very confident, feels powerful mentally and spiritually, is protective of loved ones and not afraid of a challenge. 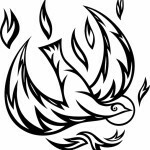 Sometimes this person can be extremely stubborn or a bit ego-driven; however, he is typically aware of these personality traits and is working to balance empowerment with a touch of humility. 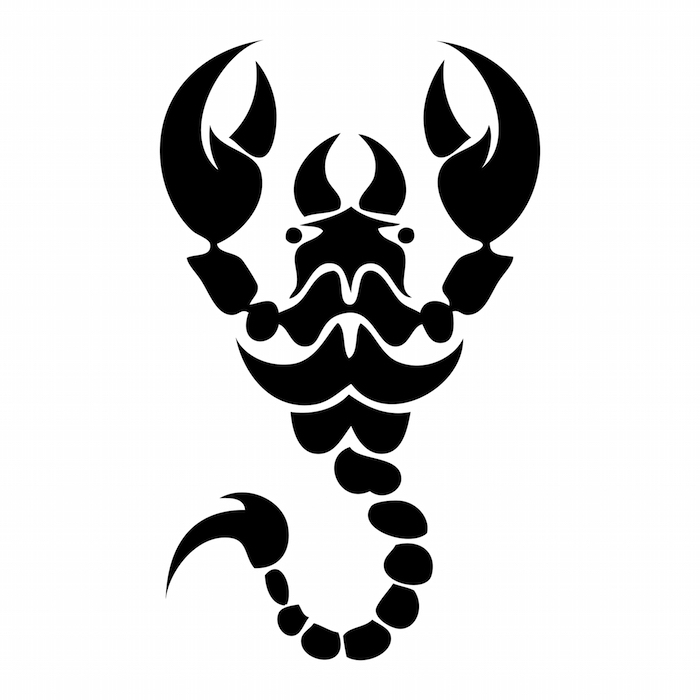 Often, the person with a scorpion tattoo is a seeker of higher understanding or knowledge, typically undaunted by trials and very passionate. 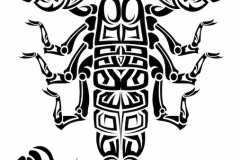 A person who needs to feel more powerful in some aspect of his life is a good candidate for a scorpion tattoo, along with those who crave spiritual enlightenment. The scorpion is also a good choice for those who are protective of friends or family, as the scorpion is though of as a guardian.